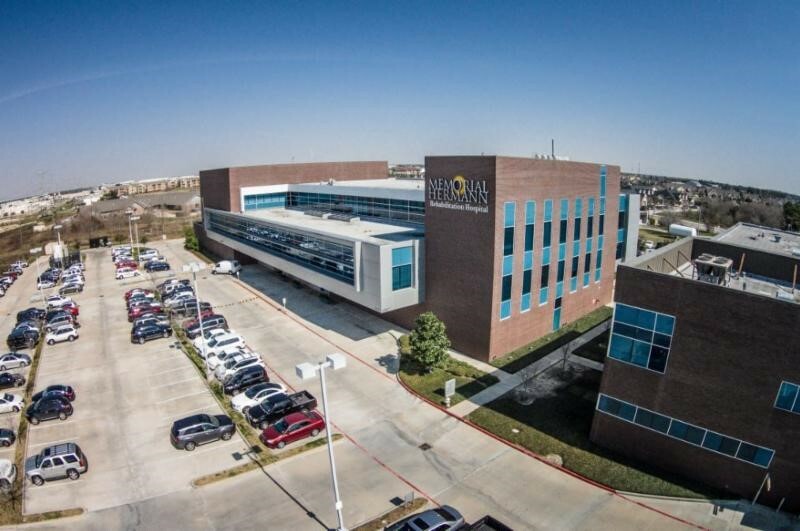 Physicians Realty Trust has acquired medical real estate in Katy west of Houston. KATY, Texas – Physicians Realty Trust, a Milwaukee-based REIT, has acquired a medical office building adjacent to a Memorial Hermann facility in Katy for $40.4 million. Marcus & Millichap arranged the sale of the 108,066-square-foot, two-building, medical office portfolio anchored by a Memorial Hermann Rehabilitation Hospital and Ambulatory Surgery Center. Scott Niedergang and Gino Lollio, vice presidents investments and directors of Marcus & Millichap’s Healthcare Real Estate Group in the firm’s downtown Chicago office, represented the seller, a partnership inclusive of local private investors and physicians practicing in the facilities.